The creator of universe has aligned our body rhythms with the cosmic patterns. This ancient science was being taught in the Guru-Shishya parampara and many ascetics, yogis who displayed the miraculous powers as reading the future and predicting the outcome of any present endeavour was earned through this science only. The time has come when human race has evolved enough to be able to receive and use this knowledge now. Every person can learn to read the cosmic rhythms by simply observing one’s breath albeit by adopting some discipline in life and going through simple preparations. It must be noted however that it takes only few weeks to tune into this knowledge and start experiencing the magic of Swara-Vigyaan but it takes a lifetime of discipline to master it. Swar Yog is a knowledge and practice based Full day workshop by none other than Ma Shakti Devpriya ji for beginners that introduces you to the working principles of Swar Yog. You are given the ‘easy-to-do’ practices to quickly see the benefits of it. These practices and techniques help in harmonizing activities with the universal energies thereby bringing success and good fortune. 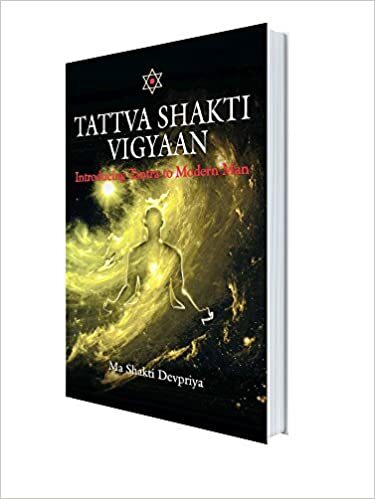 Along with these you are given many time-tested secret tips of Swara Vigyaan those can be used in day to day life. Want more information on Swara Yoga? You can click here for more information on Swar Yog- Basic Workshop. *Early Registration waiver of INR 1000 till 10th June. How to register for Mumbai workshop?